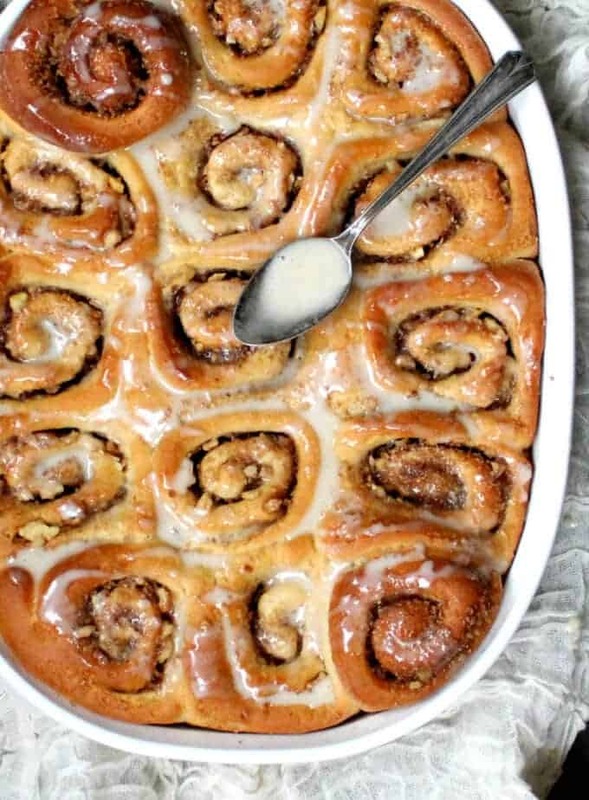 Get ready for the most delicious Vegan Cinnamon Rolls you’ve ever eaten. These are soft, warm and fluffy with addictive notes of cinnamon and vanilla, making them the perfect breakfast food. A soy-free recipe. Part of the joy of baking, as anyone who loves to do it will tell you, is the amazing aroma of the food as it bakes up. 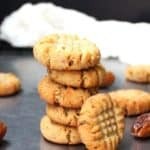 Whether it’s garlic bread or an apple pie or chocolate chip cookies, each recipe comes with an olfactory experience that is almost as good as eating the baked good. And so it is with these Vegan Cinnamon Rolls. 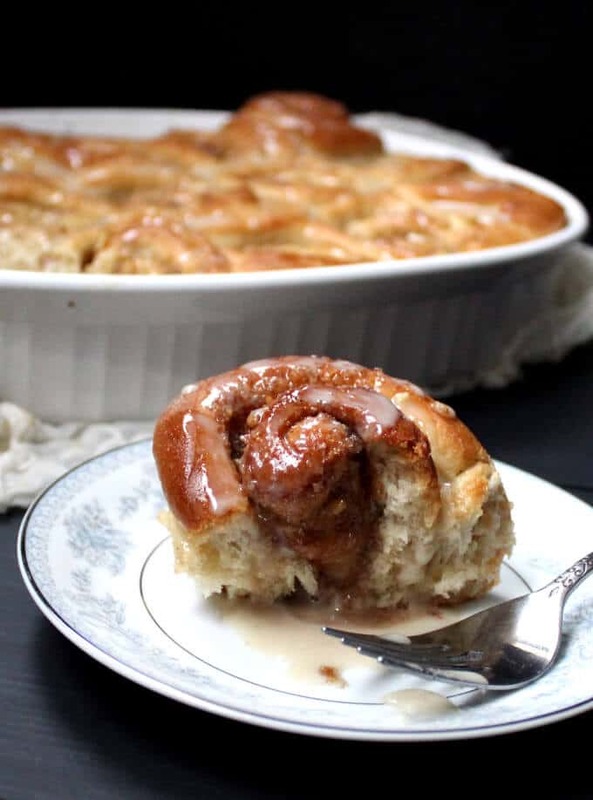 In fact, I can think of nothing better than the aroma of warm cinnamon baking inside melting sugar, all of it nestled inside a fluffy, white bun. Nothing other than the experience of actually biting into one of these gorgeous beauties. 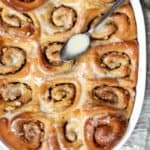 I shared my Vegan Cinnamon Rolls recipe with you all the way back in 2009, and I wanted to update it for you because I have since made it healthier by discarding the vegan cream cheese glaze I used for a vanilla cashew cream glaze that’s absolutely mindblowing. I’ve also incorporated olive oil as the only fat in this recipe instead of shortening or vegan butter. 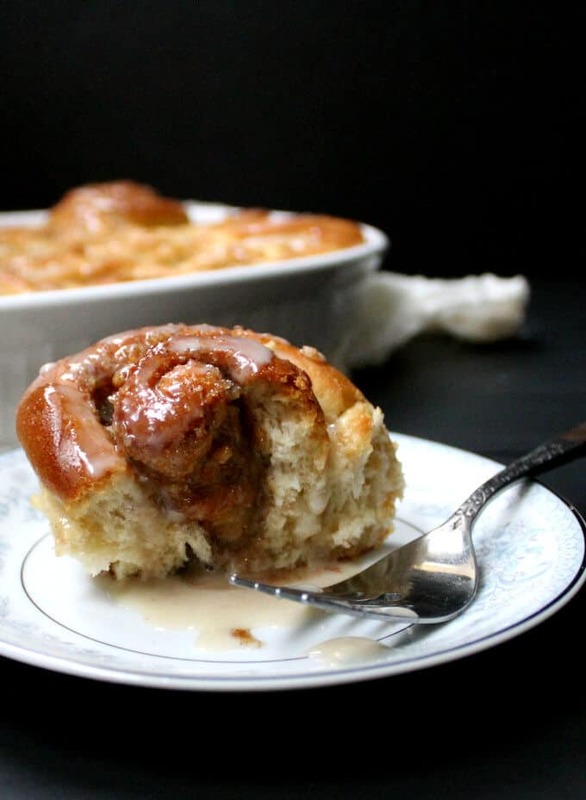 These cinnamon rolls are yeasted and therefore need about three hours to make, with two rises. Although I often see recipes for vegan Cinnamon Rolls that take under an hour or are made with baking powder, I remain committed to doing this the proper way because I wouldn’t trade the perfection of these for an extra hour. Honestly, would you rather have something great, or something that’s just okay? If you want to bake these up for breakfast, prep the dough the night before and let it rise in the refrigerator. 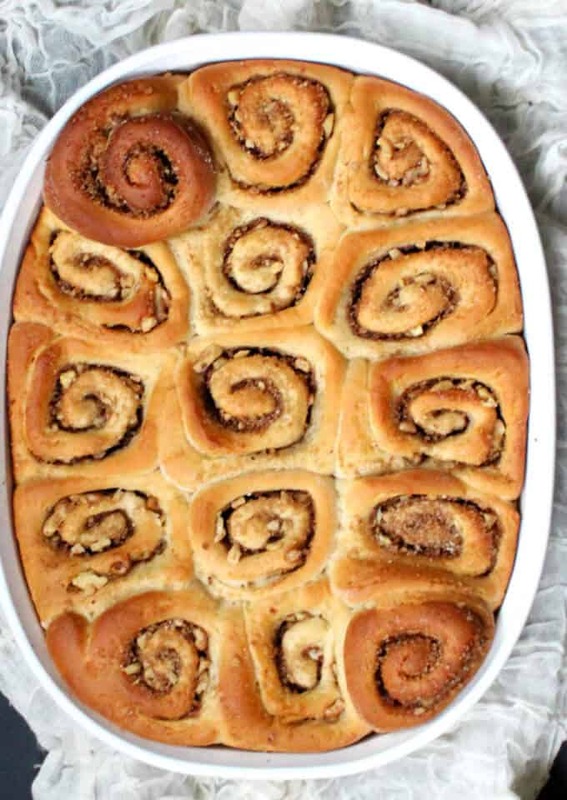 That way you’ll just need another one-hour rise in the morning and you can bake up your rolls in time to wake everyone up with that amazing cinnamon aroma. In the past I have used egg replacer and cornstarch to replace the eggs, but this time I used aquafaba because it’s one ingredient that’s almost always on hand, and I’ve had great success with it in other baked goods, like my brioche doughnuts, vegan challah, and brioche. And it worked really well here too. The rolls were fluffy and soft and they tasted divine. I often get this question with goods baked with aquafaba, so I want to address it here. You might see that I don’t add salt to recipes, especially sweet recipes, that include aquafaba. The reason for that is the aquafaba itself, especially if you use storebought, is already salted, and while you want a soupcon of salt in your baked sweet goods, you don’t want to overwhelm them. If you absolutely must, add another 1/4 tsp of salt to this recipe, but only if you must. I would be amiss if I didn’t tell you that Jay absolutely went bonkers for these cinnamon rolls. He wanted to eat them all at one sitting. But so did I. Better luck next time, son! 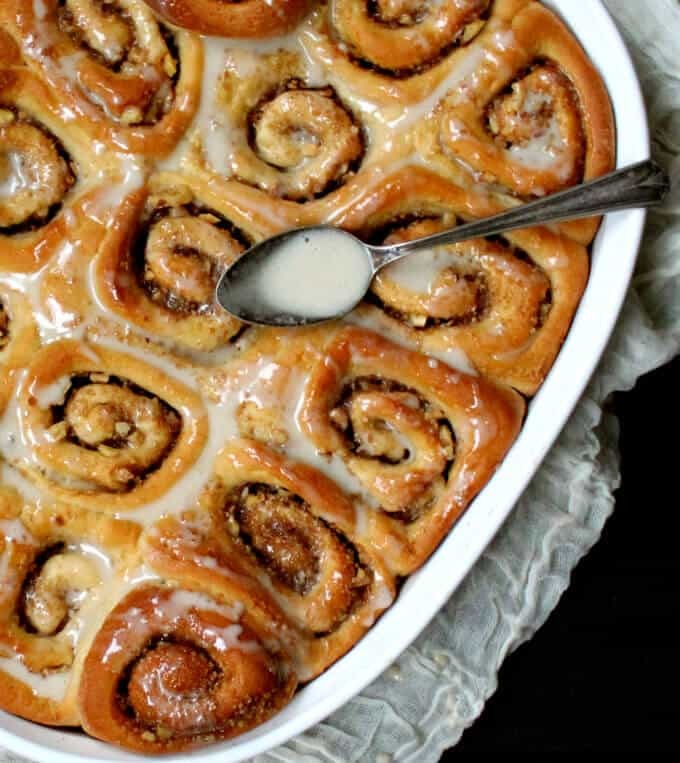 Get ready for the most delicious Vegan Cinnamon Rolls you've ever eaten. These are soft, warm and fluffy with addictive notes of cinnamon and vanilla, making them the perfect breakfast food. A soy-free recipe. Mix the yeast with the water, almond milk and sugar in a large bowl or in the bowl of a stand mixer. Let it stand for five minutes so the yeast can flower. Add the aquafaba and olive oil and mix it in. Now add 2 cups of all purpose flour and mix by hand or on medium-low speed in the mixer until everything is incorporated. Slowly, add more flour, half a cup at a time, until you get a smooth, supple dough. I needed a total of about 3 1/2 cups on a humid day. Continue to knead for a couple of minutes, by hand or on low speed in the stand mixer. Remove the dough to a bowl sprayed with oil and set aside to rise in a warm place until doubled, about 1 hour. (I leave it in the unheated oven with the light on). When the dough has doubled in size, punch it down and roll it into a rectangle on a floured surface, 15 inches in length and 9 inches in width. Mix the filling ingredients in a small bowl: sugar, cinnamon and walnuts. Sprinkle them evenly over the surface of the dough. Start rolling up the dough as tightly as possible along the longer seam, so you have a 15-inch cylinder. Cut the roll at 1-inch intervals, making 15 individual rolls. Spray a 9 X 12 inch pan with some oil. Place the rolls side by side. Set the rolls aside, again in a warm place, for about 45-60 minutes. Bake the rolls for 30 minutes until golden brown. Remove and place on a rack to cool slightly before drizzling the glaze on. Place all ingredients in a blender with 1/2 cup water and blend until very smooth. 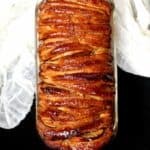 Try and make the glaze at least half an hour before you glaze the cinnamon buns to let it thicken a little. Drizzle or brush on the glaze over still-warm rolls. oh my…. awesome rolls. i will take 1. no, i will take 2. I am visiting after a long time. These rolls do look divine. I think I need to try that enerG. I am seeing it everywhere these days. So gooey and yummy. mouthwatering. 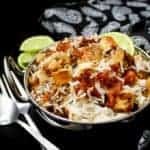 Thanks for sharing so many great vegan recipes! Fantastic! I MUST try these- they look divine. Vaishali, these looks soo professionally done. I find cinnamon rolls extremely delicious & irrestible, esp,with a cuppa even if its 5 in the morning!! I have to make these soon. no not healthy, but very much worth indulging once in a while. These look perfect indeed! I wish I could eat one. Never thought that cinnamon rolls can be made “vegan”.. yay.. they look delicious. Soft & gooey.. yum.. yum.. Have a great weekend Vaishali. Vaishali, i have fallen in love with ur cinnamon rolls! This is on my to do list for long! Lovely! Looks good, but too complicated for a lazy cook like me! ooh, lovely cinnamon rolls! especially the second pic. So gooey and tempting. Looks better than store-bought rolls. Great job Vaishali! My oh my oh my…! Youre killing me softly girl..! 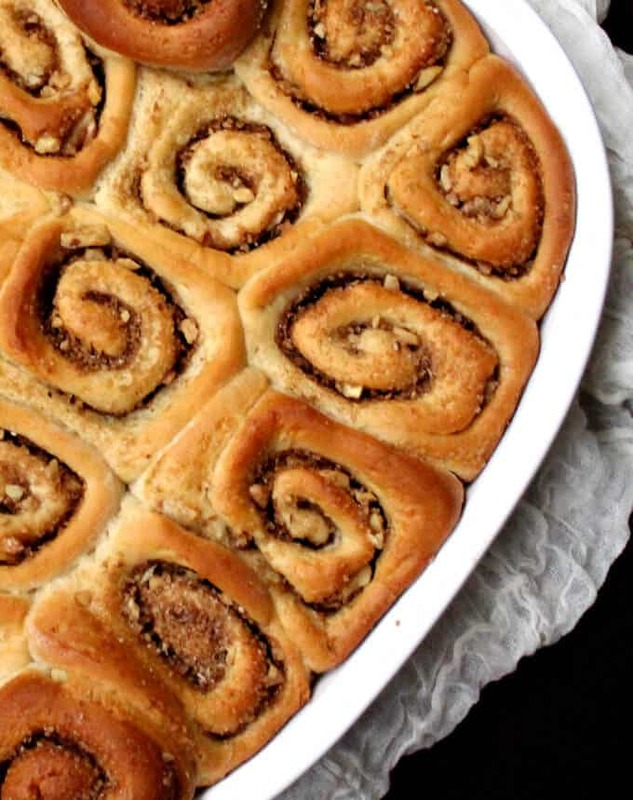 🙂 You have absolutely succeeded in making a perfect vegan cinnamon roll! Kudos! Looks absolutely yummy Vaishali! 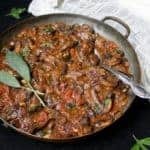 You are a whizz at effortlessly converting delectable food into equally delicious vegan treats! 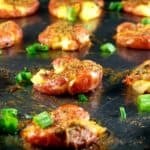 I just made these and featured your recipe and your website on my blog! Thanks so much for a great cinnamon roll! These rolls look delicious. My only suggestion is to list all the ingredients at the beginning to make it easier for someone to shop and have the items ready before preparation rather than reading through to pick out the ingredients. I followed the directions exactly as written, except I halved everything and baked them in an iron skillet. I kneaded the dough by hand for exactly 8 min. The proofing times were exactly correct. It took exactly 29 minutes at exactly 350 (i had a thermometer). They came out absolutely PERFECT!!! I usually am disappointed in online recipes but this was THE BOMB!!!! Best vegan cinni rolls I’ve ever eaten. I have everything for this aside from the vegetable shortening. Would it be acceptable if I used vegetable oil in place of it or would it make it less like a cinnamon roll? I used a little less than 1/3 cup of applesauce in place of the shortening. They came out SOOOOO good! these are proofing in the oven now, i woke up so excited this morning to make them, and can’t wait! 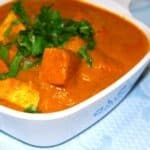 your website has not only been key in aiding my transition to veganism, but also in boosting my confidence in learning how to make Indian food, which is the absolute favorite in my house. i make a few dishes from your site at least once a week, and my family and friends would hug you, i’m sure, if they could. thank you so much for your thoughtful writing, and your commitment to bringing such beautiful recipes to us!!!! Hi Ellen, thanks for your very sweet message– you are very kind. I hope you liked the rolls, they are one of my favorites.